The opening of the new four-star hotel signifies the latest in a host of openings for the fast-growing Vancouver-based full-service hospitality firm, which is actively growing its footprint in Canada, the UK, and the US. The exterior of the Sandman Signature Plano – Frisco Hotel in Plano, TX. 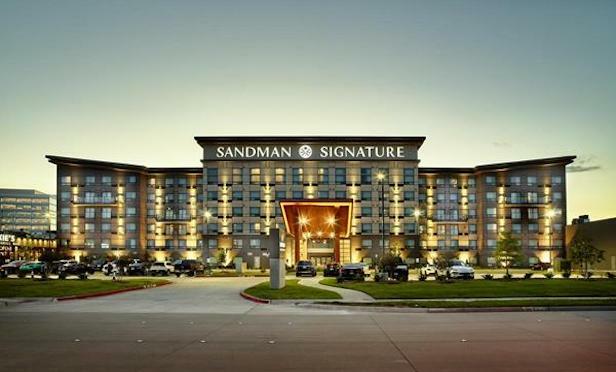 PLANO, TX—Northland Properties Corp., owner of the Sandman Hotel Group, has opened its first US hotel here—the 233-room Sandman Signature Plano – Frisco Hotel.